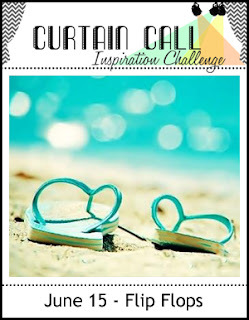 Thank you so much for joining us for the Curtain Call Inspiration Challenge - Flip Flops! 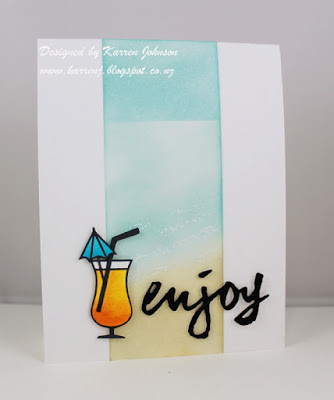 "Love the vertical panel with the bold sentiment across the beachy colors on Karren's card!" 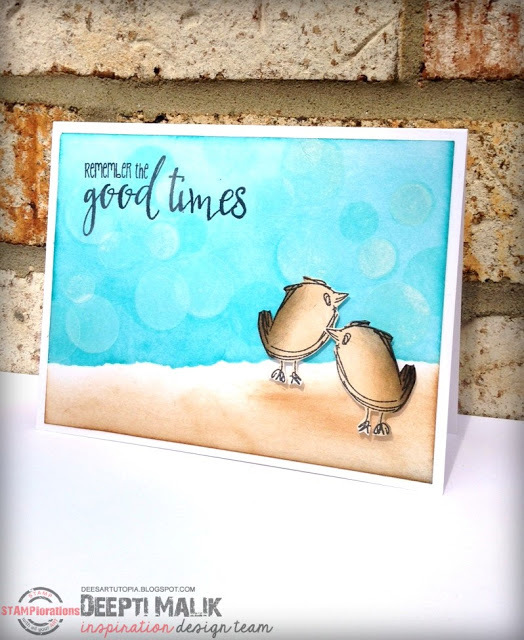 "I just love the beachy feel of Karren's card. that drink is tropical and looks soooo delish! 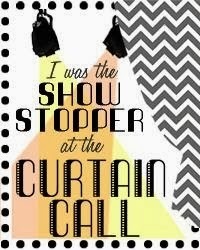 I love the bold, black sentiment, it just pops!" "Karren's focal panel is fabulous. 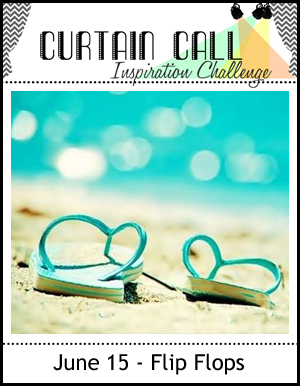 Beautiful blend of colours and the drink is such a fun touch as is that bold sentiment against the soft colours." "Deepti's sky is stunning, and I am amazed that sand colored birds, standing on the sand, can still be SO cute!" " Kathy's flip flop display is full of SUN and FUN! 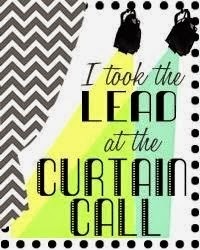 I love it!" 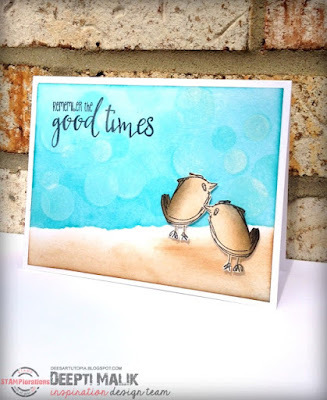 "I love the wonderful textures and colors on Lee Ann's card. It looks so real. The pretty little star fish is the perfect embellishment." These are all fabulous entries...congrats to the winners! Woohoo! Thanks so much for choosing my card! Congrats to Deepti, Kathy and Lee Ann - gorgeous cards. Congratulations to all the winners and thank you so much for picking my card !